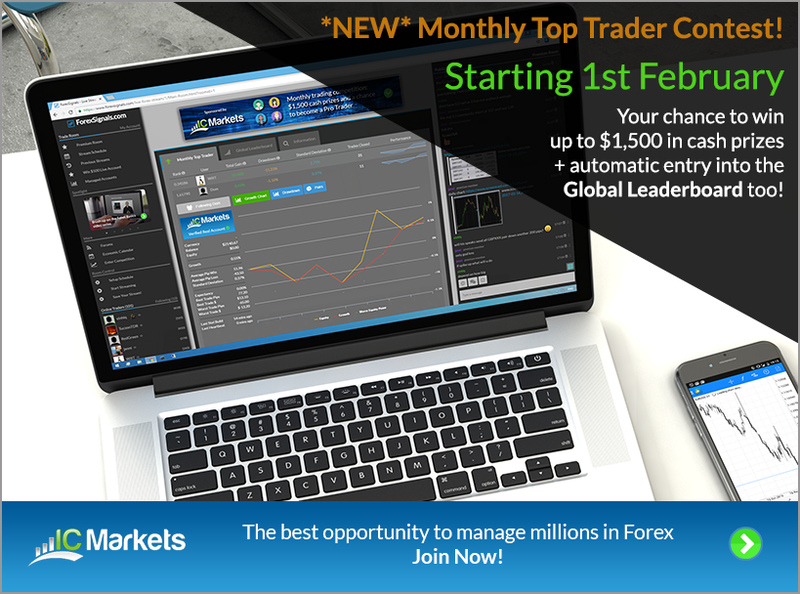 Dom started a topic NEW: Top Trader Contest - Chance of managing over $1,000,000! If anyone was following I've had an insane few weeks and will get on this thread over weekend or Monday to update. Hopefully back in the live room from next week too. Am still alive!!! Peace out! best of luck to all - profits with no downside! Don't you lose $500 of real money though ? Hi Dom or Nick - Can USA traders take part in this contest? Remember Nadobny, person who got 2nd place in February? Looks like he got an account reset as well? Is this the cool new thing to do when you over-leverage and mess up you draw-down statistic? Close account, re-open fresh one, rinse and repeat? Looks like he hit %19.36 DD in March. Now he's at 1.61% DD on the same account. Reached #1 spot on Global Trader board as well - congrats Nadobny! All it really does is put the trader back to the start if they've got aspirations to trade for us. If you reset during the month then you can't win that month in which the reset was done. Hey guys just to clarify this situation with BMM. BMM has actually hit a fairly substantial drawdown on the DAX which a member of the forum pointed out. For a few days we were looking into this and realized that we were not correctly calculating drawdown on days that had no closed trades AND CFD's were not calculating correctly due to mismatched data in our pricing server. The reason it took so long to fix this is because of making database changes which took 48 hours to actually change. Took so long because we had 75 million rows of price data to adjust which just takes time. Any way - we've made fixes to this and we checked over last month's results and can confirm that BMM was still ranked where he should be. However, this month due to the large drawdown over the 11th / 12th April - its knocked him down the leaderboard. BMM has hit me up on PM and wishes to have his stats reset. So to do this he will be opening a new account and removing his current account. He has said that he's adapted his trading style to conform with our ranking formula - to which I have explained that we do not want people trying to adapt to our fomrula, but simply trade the way they would usually trade. This is really important! The contest isn't here to try and cheat.... we want you to trade your normal way, and we'll award those that do well. We will always be looking to adapt and change our formula to be fairer to all. And even if you don't end up coming 1/2/3rd in a month doesn't mean we aren't tracking your progress and keeping an eye on your trading. Any other place than the trading room where we can see what's going on in this contest? Myfxbook, etc?